We were fortunate enough to be picked to review the Wicked Uncle website. It took me ages to order, not because I couldn't find anything but because there's just so many great things I struggled to choose!! 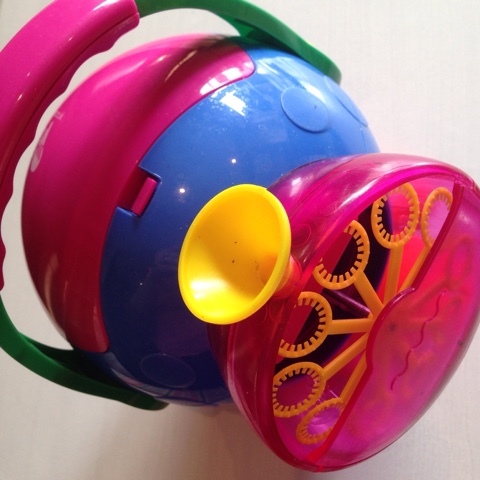 The first thing I chose was this fab bubble factory, now let me first mention that this is our 3rd bubble machine, we just can't find a reasonably priced one which does a good job, this one was £15.59 and a little pricier than we've paid so far but it's absolutely brilliant, well worth the money, it lets out a continuous stream of bubbles and lasts for ages, simply one of the best things I've ever bought! 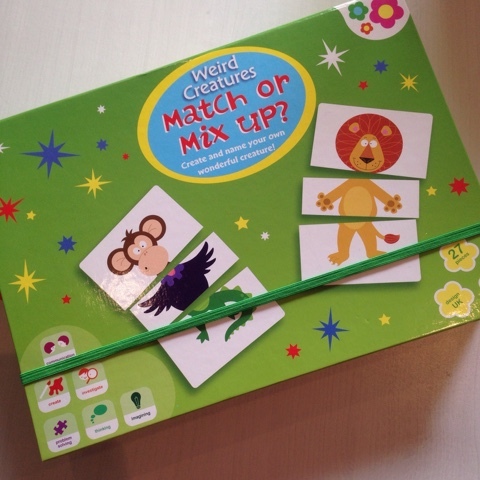 I also chose this Mix and match up game at £8.95 it was a little more expensive than other card type games that T has but it's made of very high quality card and stored in a sturdy box. I did think that for the money, the cards should have been separated but this was quick and easy to do. 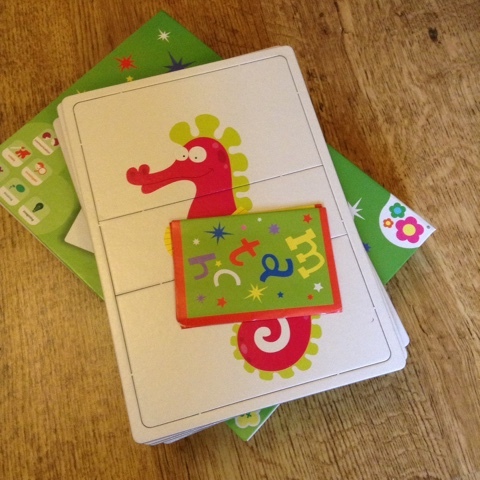 T loves it, he likes making up names for the mixed up animals and then gets excited when one matches. 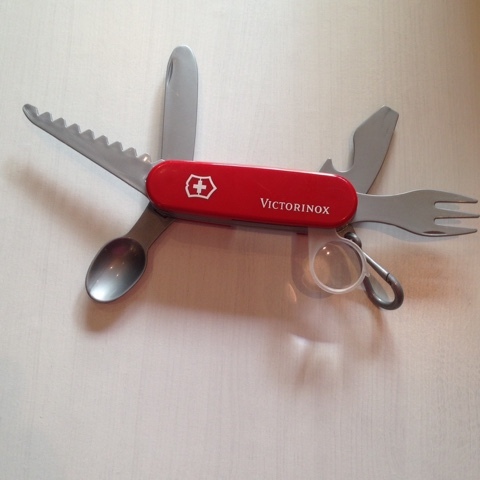 This childrens plastic Swiss Army Knife has been a massive hit, T loves it, loves the fact it has a spoon and fork and that it has a mini saw to 'cut down' trees! 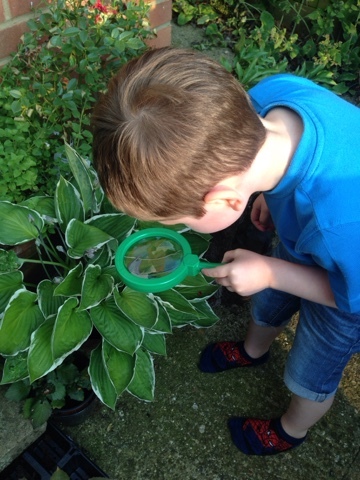 I wasn't sure if he'd like this but he absolutely got it straight away! This was £6.99. 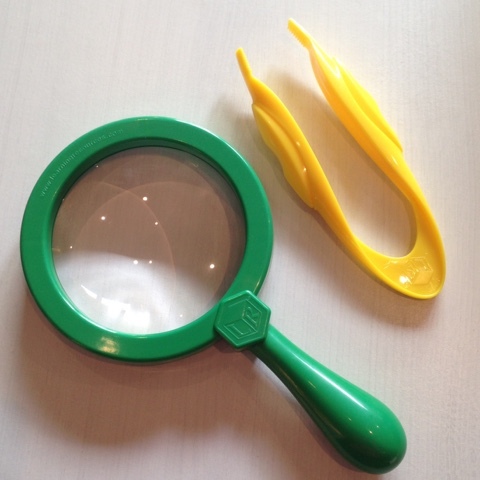 Finally I ordered this magnifier and tweezers I've been looking for a reasonably priced children's magnifying glass for a while now so when I saw this at £6.95 I couldn't resist, and it's fantastic. The high quality of an adults one but with the durability needed for children. It comes with a pair of jumbo tweezers too which were an added bonus. I really liked the format of the wicked uncle website, you can search by age and gender which I found really useful. I found ordering really simple, I ordered on a Thursday and recieved my parcel on Saturday, fantastic service! The range of toys is amazing, and I really liked that there were things I'd never seen before, like the Swiss Army knife. 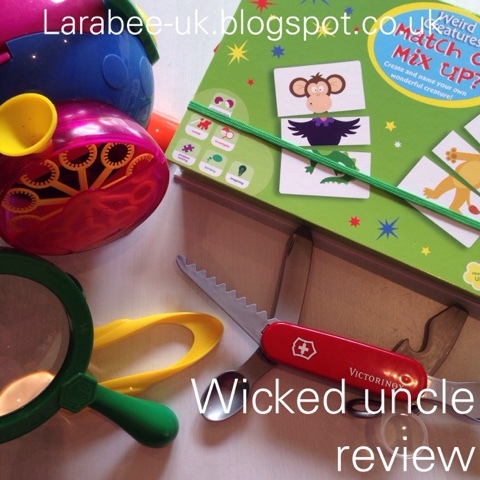 Disclaimer: we were given products in exchange for an honest review, I will certainly be using wicked uncle again and would have no qualms in recommending!